The Sailmakers is a new video installation made for the Fascinate Showcase in Falmouth. Exploring the work of Penrose Sailmakers, established in 1825 as a result of Falmouth’s maritime activity, and now the last sailmaking service left on the seafront at Falmouth, the work has been developed in response to Falmouth’s international sailing heritage, especially the Packet Service, and the present-day context of the vibrant 2014 Tall Ships regatta. The approach is a continuation and extension of my interest in principles and approaches of Expanded Cinema, in particular the role of the viewer in projected video installations. Accompanying the installation is a limited edition newspaper containing stills from the video. 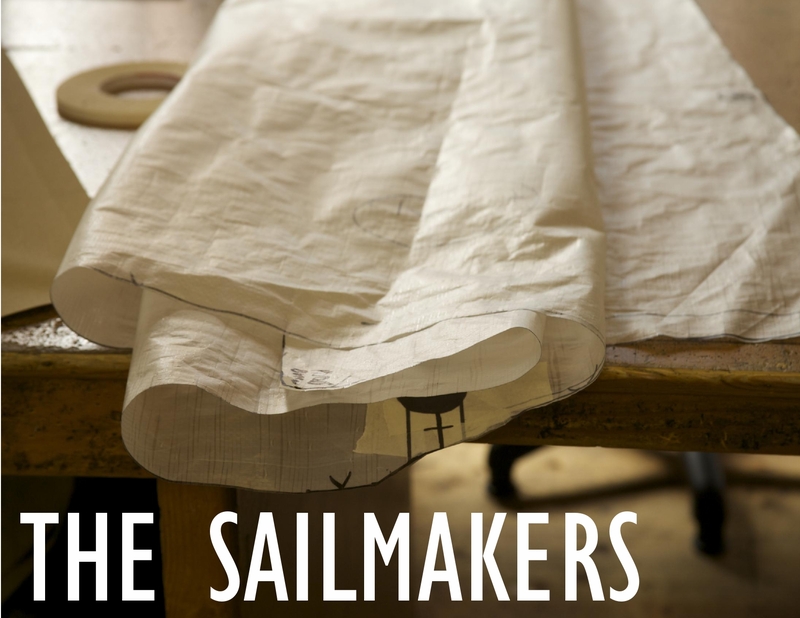 The Sailmakers has been made with support and funding from Arts Council England and Falmouth University.